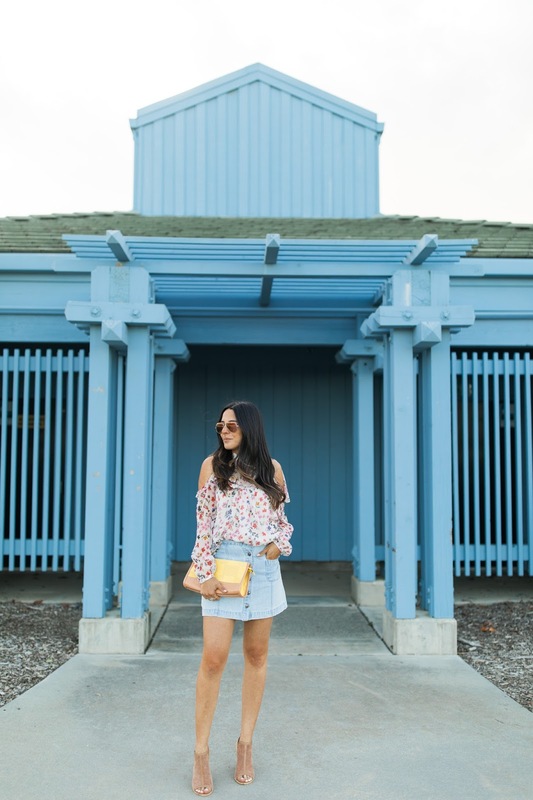 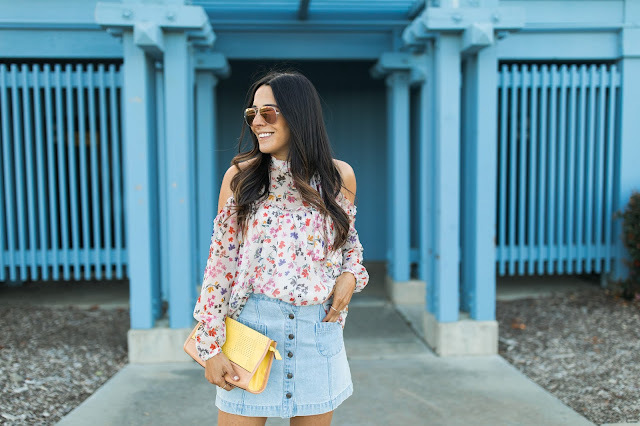 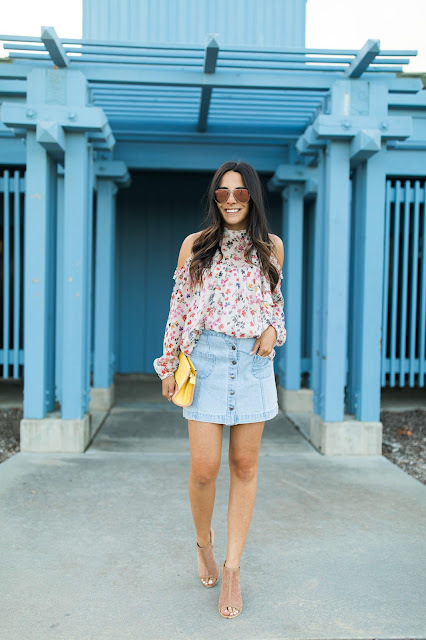 Denim skirts are one of my favorite trends for warm seasons - they're a closet staple in my opinion! 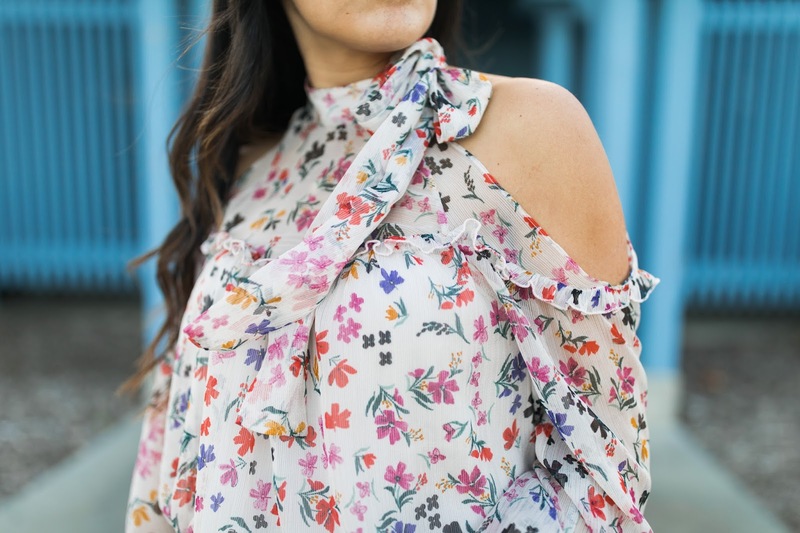 I always find myself reaching for these first when I'm in a outfit rut, because they can work with so many other items in my closet. 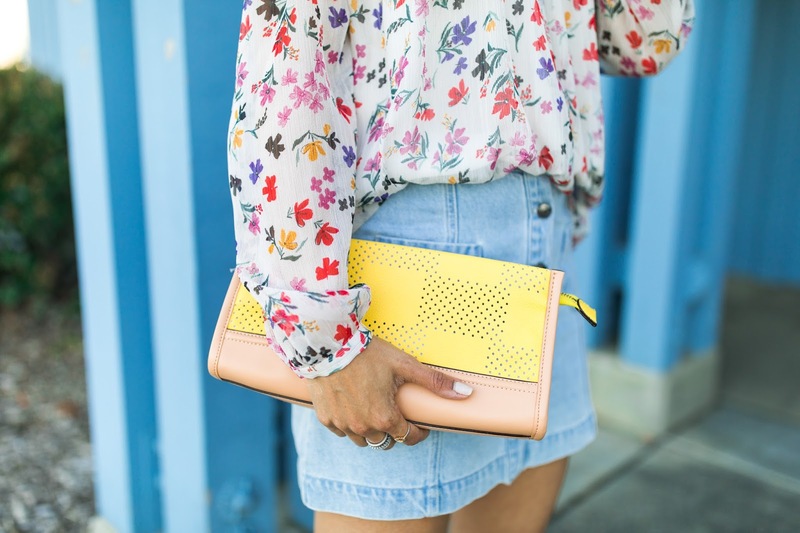 This one was scored for under $20 at Forever 21, proving you don't need to splurge on a great skirt - they come in all price points.